So you have decided to get replacement windows for your home. As it turns out, like many projects, it’s a lot easier said than done. There are so many options for Toronto replacement windows that it can be easy to get a little overwhelmed. 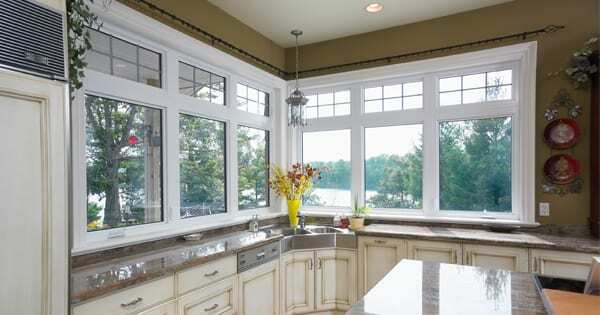 This practical guide from Brock Doors and Windows will help you determine how to select the best replacement windows for your Toronto home. One of the major reasons homeowners decide to replace their windows are the energy savings they can experience from doing so. When you choose Energy Star windows, you will be eligible for tax benefits, as well as incentives from your utility company. What’s more, Energy Star replacement windows can lower your utility bills by 7-15%! New replacement windows can make your home less drafty, and much quieter. In addition, if you choose vinyl for your replacement windows, you won’t ever need to worry about staining or painting again. New replacement windows are also much easier to clean than older style windows, and they require nothing from you but an occasional simple scrub down. How do you ensure that you are choosing a top quality window? Here are some tips to help you make the best possible decision for you and your home. Just because a window has a big price tag, doesn’t mean it has big performance and energy savings. Although prices vary by frame material, keep in mind that vinyl windows have excellent energy efficiency. Even better, they cost much less than wood or aluminum windows of equal energy efficiency. Always consider our Toronto climate before you buy windows. This is a good idea because different windows work better for different geographical locations. Location also comes into play as well. If your home is high on a hill, for instance, your windows will be exposed to high winds and cold temperatures in the winter, so it will be best to get windows that have good low-temperature wind resistance. Be particular about the upgrades you choose for your windows. There are several upgrades that will add value and function to your home including tilt-in window sashes for easy cleaning or low-e coatings which provide energy efficiency and save you money. 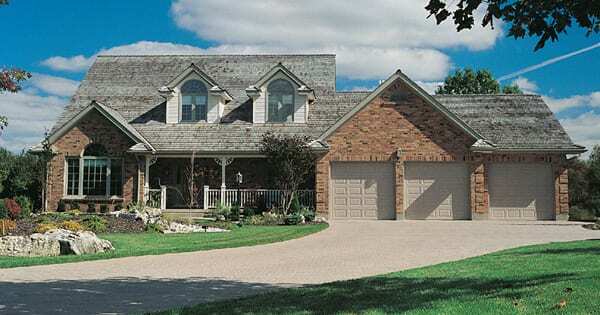 Brock Doors and Windows has been helping Toronto homeowners choose and install quality replacement windows for over 26 years. Not only do we have all the options that will benefit your home, but we excel in customer service that you can depend on. Give us a call today!